Hey guys, hope your well and okay. 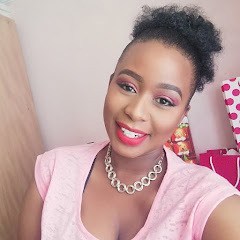 please don’t forget to leave your comment here or on the YouTube post of me sharing the first impression of how the Vaseline Aloe Soothe works. the ads on TV aswell so I won’t take up much of your time. P.S. Giveaway details linked below. First thing I noticed is that the packaging looks a bit different, the Vaseline sign is more prominent than before I did notice this on my first impression video also. 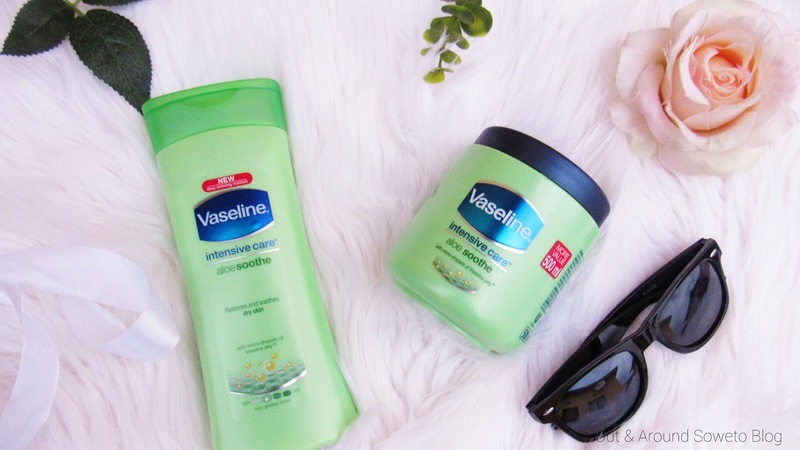 but can’t use any other thing because only the Vaseline will keep your body moisturised throughout the day, then you will love the Vaseline Aloe Soothe range as it infused with the pure jelly. Overall I can’t be mad at Vaseline for creating a range with Aloe (cause we all know what the benefits aloe are) and a lotion with PJ(Vaseline Pure Jelly).